Modern flat screen TVs (Plasma, LCD, LED, etc) are more fragile than the older, heavier picture tube / CRT based TVs. Because of this, it's important to transport them properly. All modern flat screen TVs should be carried and transported in the car in an upright or close to upright configuration. It's OK to lay them down on a flat, solid surface to do things like remove the stand, or install wall brackets, but otherwise they should remain upright, even in storage. Transporting flat screen TVs horizontally can put undue stress on the panel array glass, which can cause cracks to form in the display. The only repair for these cracks is to replace the display, which is usually cost prohibitive. We've had several calls recently regarding damage caused to flat screen TV displays while they are still in the box, but that was not discovered for months due to the set being left in the box. It is very important to inspect new goods immediately after purchase for any damage. 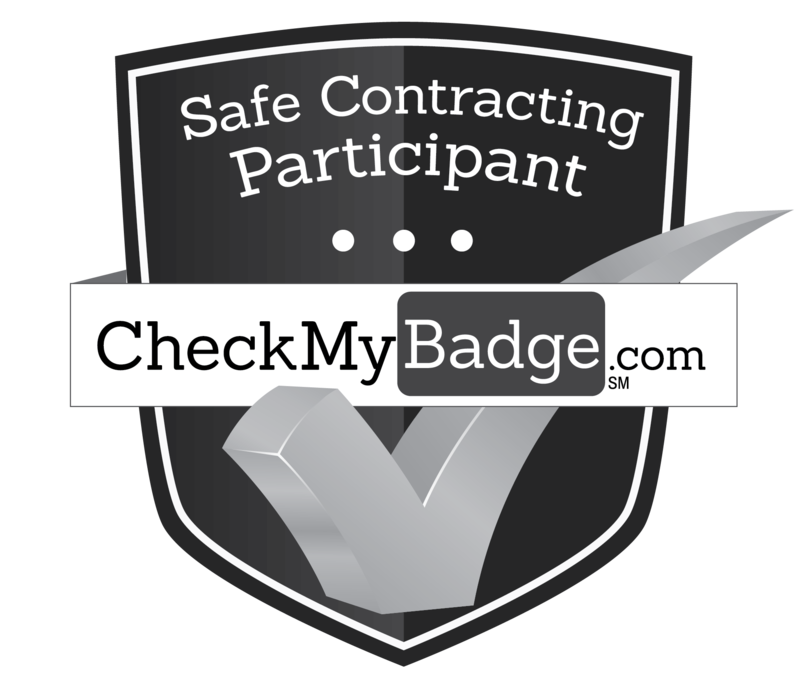 In almost all cases the product warranty covers only defects in material and workmanship, and physical damage is not covered. A claim must filed by the selling dealer or shipping carrier. There are strict time limits for reporting these issues. Kliss Electronics services TVs, VCRs, Blu-Ray & DVD Players, Home Theater Systems, Vintage Audio, and Microwaves. We offer service in home, or in our shop located in downtown LaPorte, Indiana. Kliss Electronics stocks a wide variety of replacement lamps for DLP & LCD Projection TVs. 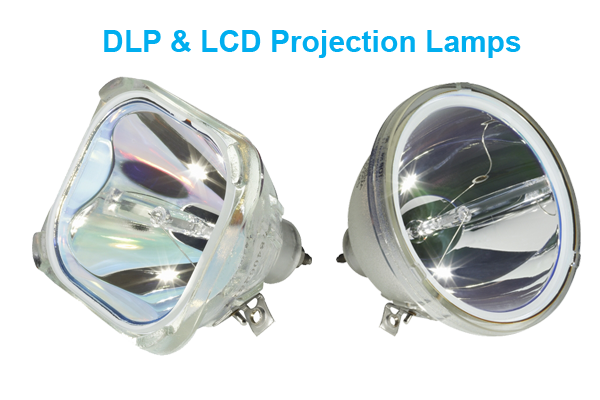 We sell only OEM quality Philips or Osram projection lamps. Lost or damaged your remote control? Need some cables to hook up your new TV? We've got you covered! Kliss Electronics stocks many accessories, cables, and remote controls. 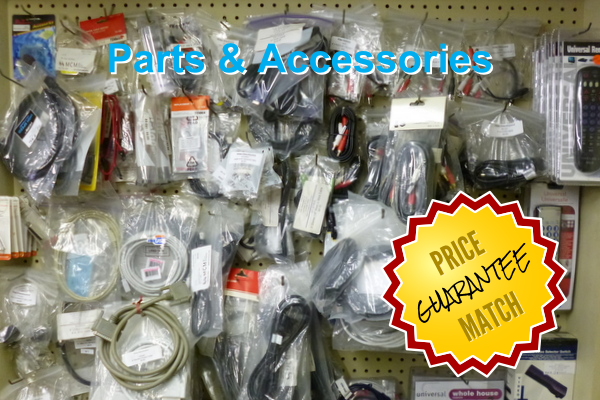 We also take special orders for parts & accessories we don't normally stock. Found it cheaper somewhere else? We'll price match the advertised price of non-sale, like items from retailers within 25 miles. Kliss Electronics services all brands of computers, specializing in virus removal and repair and data recovery from crashed computers. 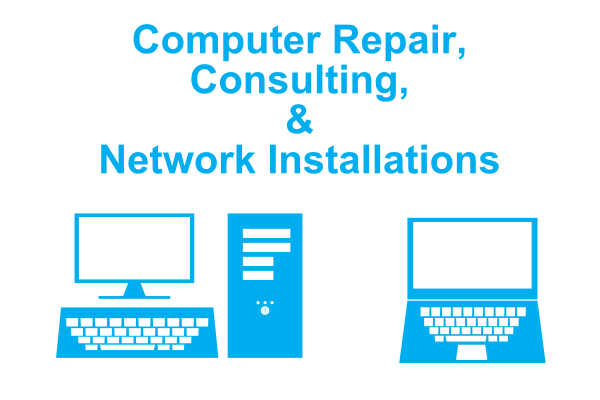 We also offer consulting services regarding infrastructure purchases for small businesses as well as network installation services for consumers and small businesses. Kliss Electronics offers custom web site design, along with consultation on deploying sites using platforms like WordPress & Drupal. 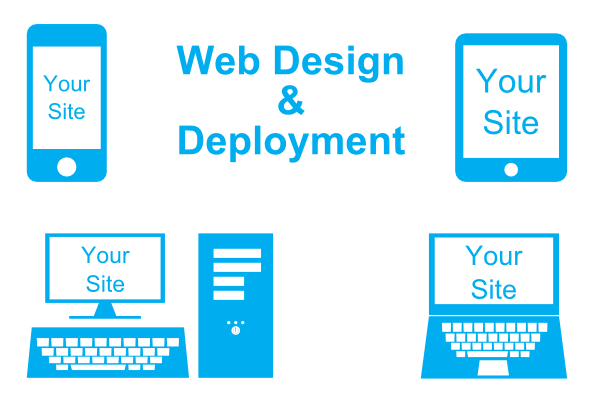 We build standards compliant, responsive web sites that make sure your web presence looks great, no matter what device you're viewing it on. Kliss Electronics can help you save your family memories. 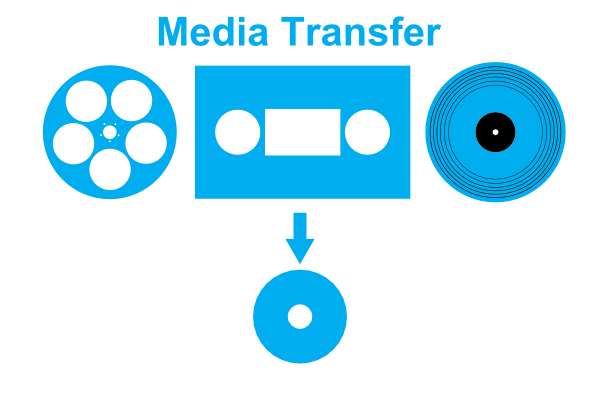 We can transfer non-copyrighted content from tapes or film to digital media like CDs, DVDs, or Memory sticks. Let us help you promote your business or project! Let us digitize your family memories for you! Founded in 1971, Kliss Electronics has offered quality electronics service for over 40 years. 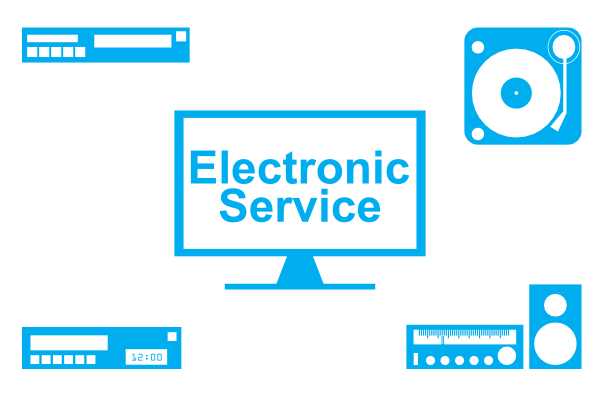 We service all makes and models of home electronics from our shop located in downtown La Porte, Indiana. Kliss Electronics services all brands of consumer electronic products. Please Note: While we would be happy to repair any electronic device you bring us, not all items can be serviced in the field. Some products require return to the manufacturer, and some brands do not have replacement parts for sale or technical data available. © 2013 Kliss Enterprises, Inc. All Rights Reserved.